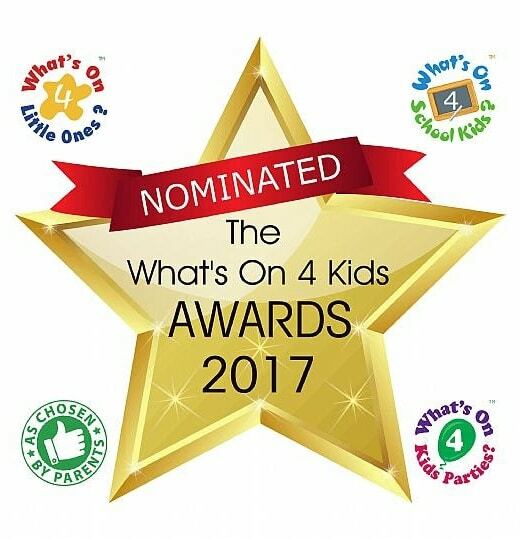 We offer Traditional Action Club Parties which are similar in style to our classes, using versatile props and age appropriate music to keep the children thoroughly engaged throughout. Our innovative Creactive Parties combine a creative first half followed by an active second half. Looking for a high energy, engaging and entertaining children’s party host? Someone to thoroughly engage and entertain your children and help to create a most memorable day? Then look no further as Amanda’s Action Club provide all that and much, much more. Building on the success of her award-winning classes, Amanda’s parties are vibrant and dynamic. With interactive props, modern music tracks and a warm and friendly host, guests are guaranteed to have a good time and parents can be confident their children will go home on a natural high! We have a wealth of experience and will tailor the party to best suit the birthday child’s age and abilities. So contact us today to see how we can help you create a most wonderful and memorable party! 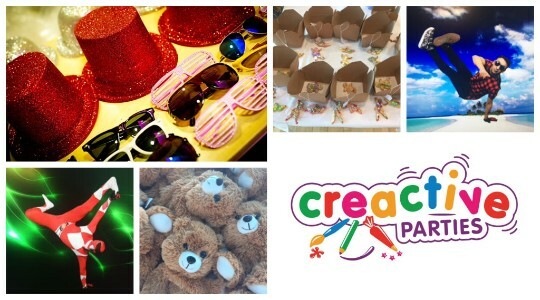 Amanda’s Action Club is proud to present its brand new and exciting ‘Creactive’ party packages. This is an innovative new concept for children’s birthday parties from 4 to 8 years. We believe that a creative child is also an active child.